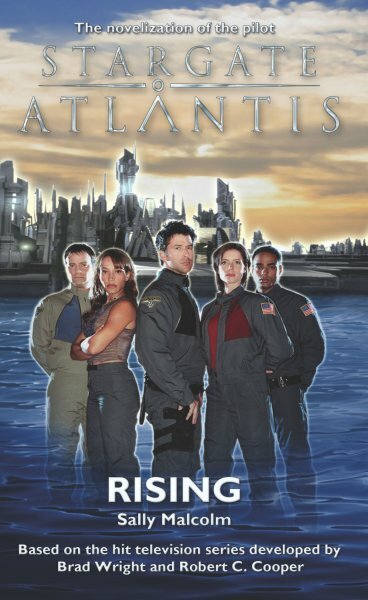 Stargate Atlantis is the exciting new spin-off of the hit TV show, Stargate SG-1. Based on the script of the pilot episode, Rising is a must-read for all fans and includes deleted scenes and dialog not seen on TV. The silence that followed told him they understood. Humanity was poised to take its first steps into a new galaxy, and they – these people standing before him – were destined to be in the vanguard of the most important voyage of discovery mankind had ever undertaken. He envied them more than he could say.